Lomotil is a combination of two drugs: atropine and diphenoxylate. Together, these two medications are used as an antidiarrheal. Lomotil works by preventing spasms in the muscles of the gut and the bladder by causing them to relax. This drug also treats diarrhea by slowing the function of the bowel. One part of Lomotil, diphenoxylate, is classified as a narcotic. This might seem concerning, but it's important to note that when the drug is used correctly and as prescribed, there is only a small amount of diphenoxylate present. Some people have been known to abuse lomotil but they would be taking the drug in much higher amounts than would be used to treat diarrhea. Lomotil comes in the forms of a tablet and an oral liquid. The liquid form should be measured carefully to ensure the correct dosage is being administered. Lomotil should also be taken with a glass of water. Lomotil may be prescribed for diarrhea caused by irritable bowel syndrome (IBS) or for other conditions as needed. Lomotil is not known to interact with any foods. People taking Lomotil should avoid alcoholic drinks, however, as the two together could have an increased sedative effect (and cause excessive drowsiness). When taking Lomotil, take care to avoid alcohol from unexpected sources, such as over-the-counter cough suppressants or cold products (Nyquil, for example). The FDA has classified Lomotil as a type C drug, which means that the effect that Lomotil has on an unborn child is unknown. There are not data from controlled studies of the effects of Lomotil on pregnant women. 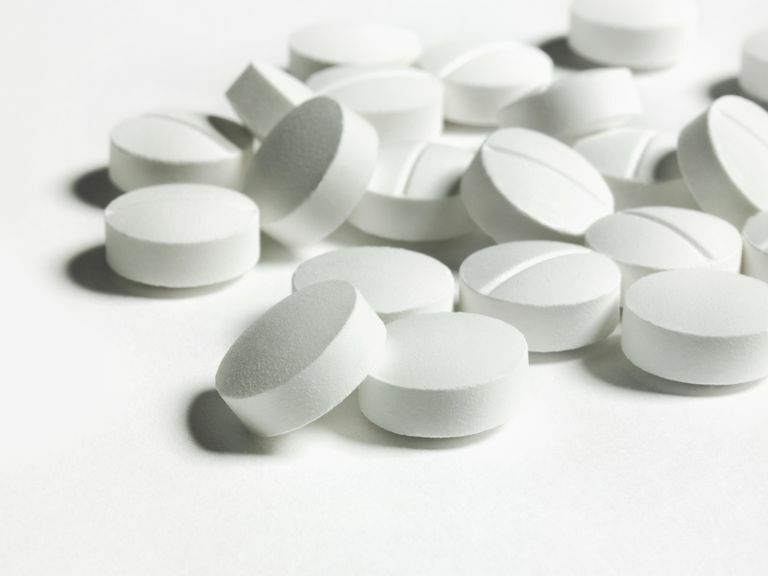 There have been some studies done that have shown a concern of congenital defects in connection with atropine. Lomotil should only be used during pregnancy if clearly needed. Notify the prescribing doctor if you become pregnant while taking Lomotil. It is not known if Lomotil passes into breast milk, but it is theorized that atropine does pass into breast milk. It's unknown if diphenoxylate passes into breast milk. Under the supervision of a physician, Lomotil can be used long-term. Dependency to Lomotil is a concern if the drug is taken at very high doses which would not be prescribed for the treatment of diarrhea. For this reason, it is very important to follow the dosing schedule carefully and not take more Lomotil than prescribed. Lomotil is largely considered to be safe and effective when taken in the appropriate doses. There is the potential for it to be abused and/or become habit-forming, but this is not a concern when it is taken as prescribed by a doctor. It's important to understand why diarrhea is occurring, especially when considering the long-term use of anti-diarrheal medications. For those who have had surgery on their intestines or who have certain conditions, long-term use might be needed. ￼￼￼￼￼￼￼￼￼￼￼￼MercuryPharma. Package Leaflet: Information for the User Lomotil 2.5mg/0.025mg Tablets. 3 October 2015. 17 November 2015.